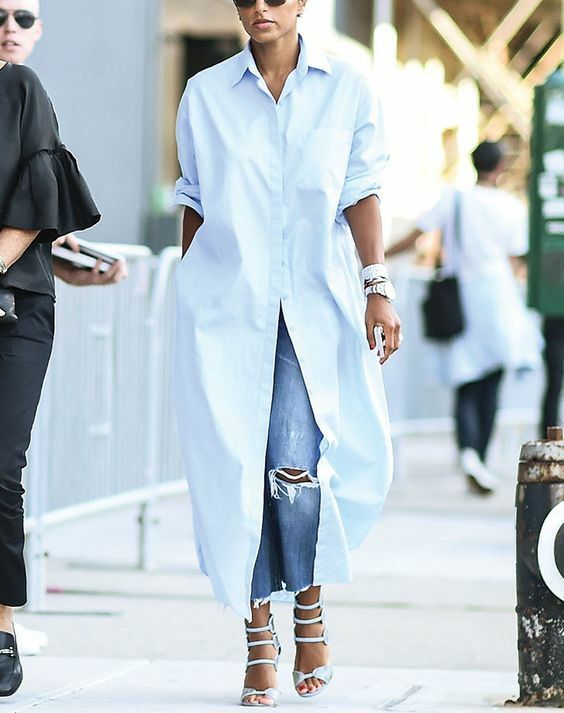 This summer has been the one for shirt dresses. They've been visible everywhere from blogs to glossy magazines to social media. Thankfully you can find them at different price ranges varying in colors, fabrics and cuts. Basically you'll be able to find one that's perfect for you. 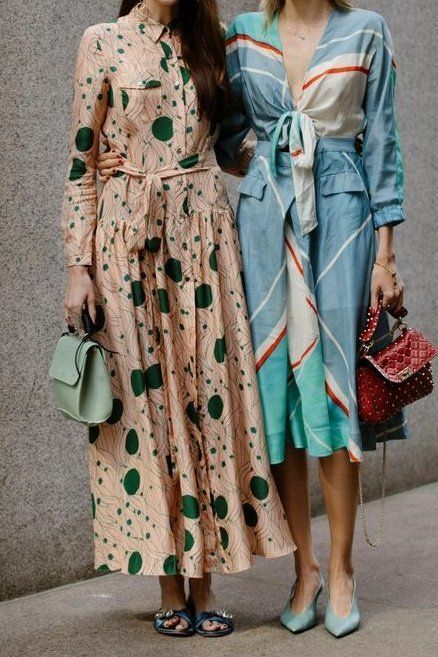 In this post I'll share some inspiration just in case you're still looking for the perfect shirt dress or simply another one to add to your wardrobe. Oh my I'm so in love with these dresses. Its elegant, classy..fantastic! These are wonderful summer collection. I love the variety of these dresses. Wonderful outfits. I like the style.